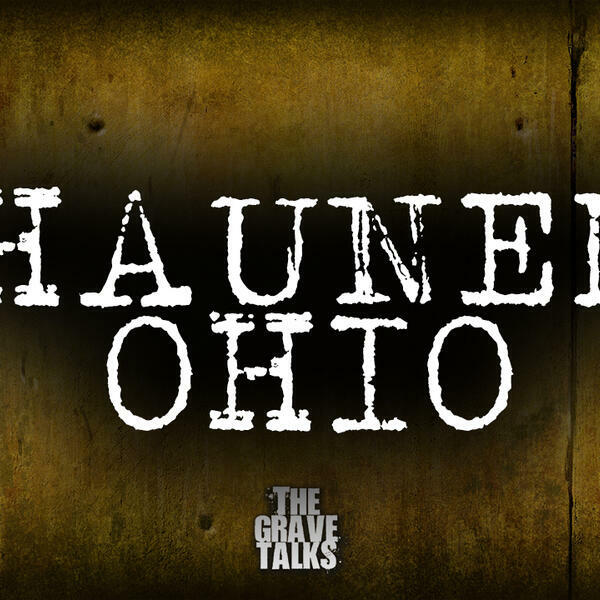 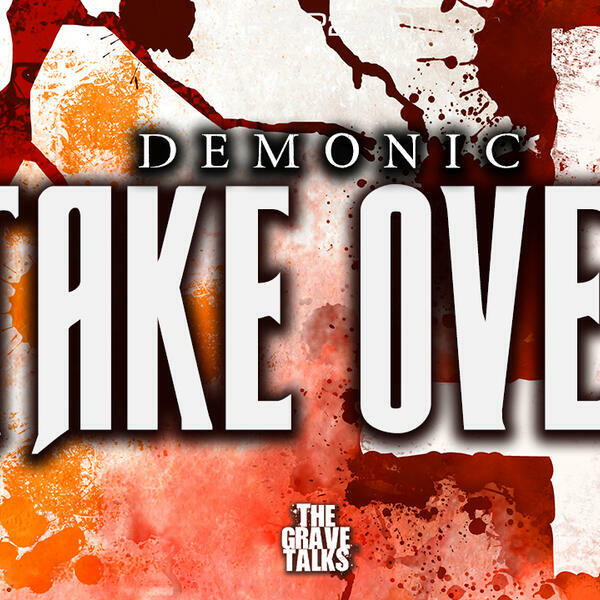 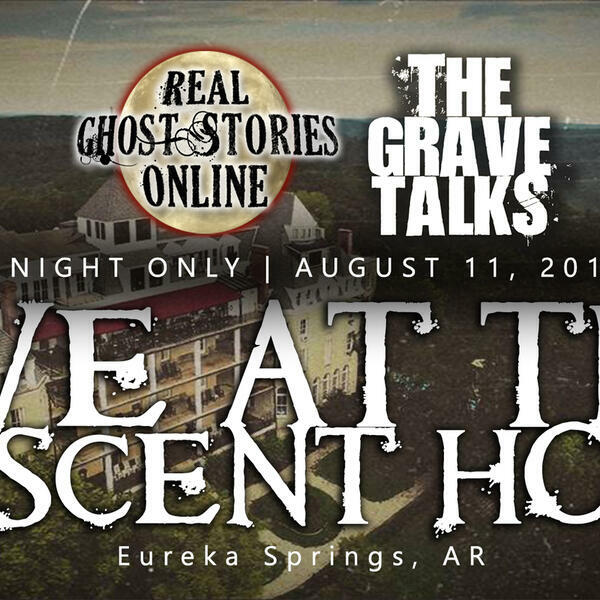 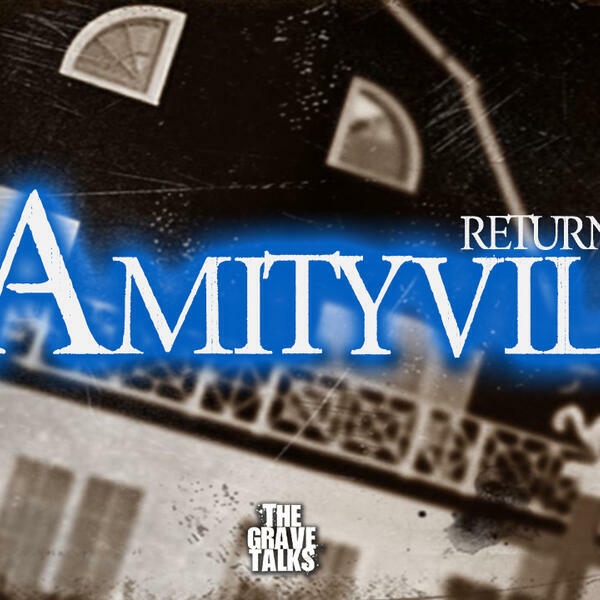 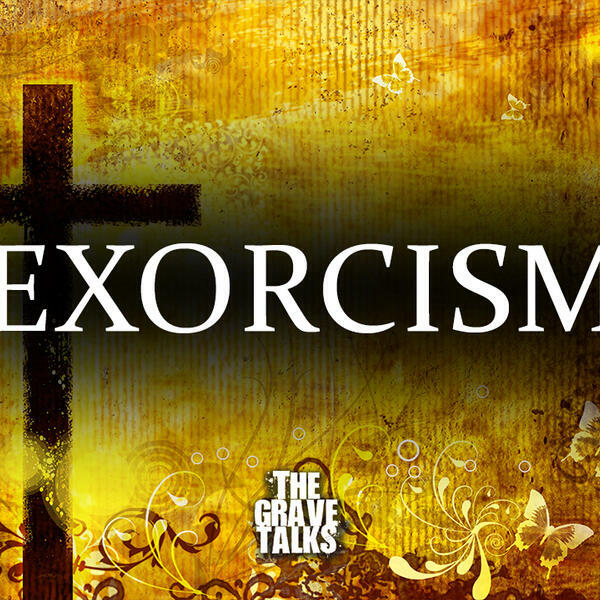 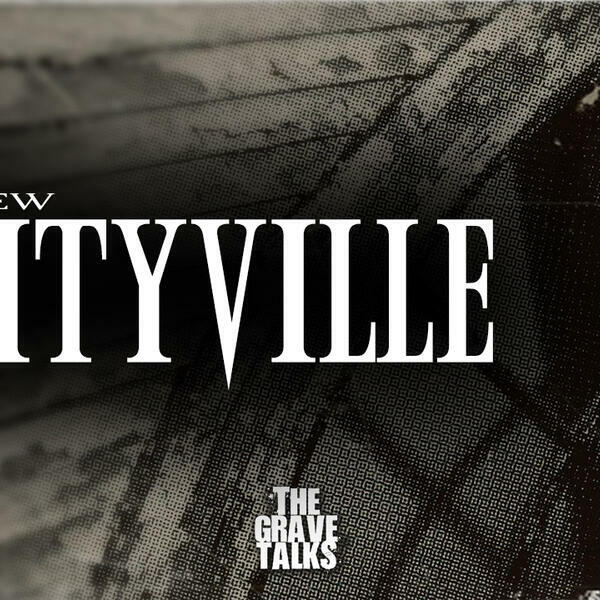 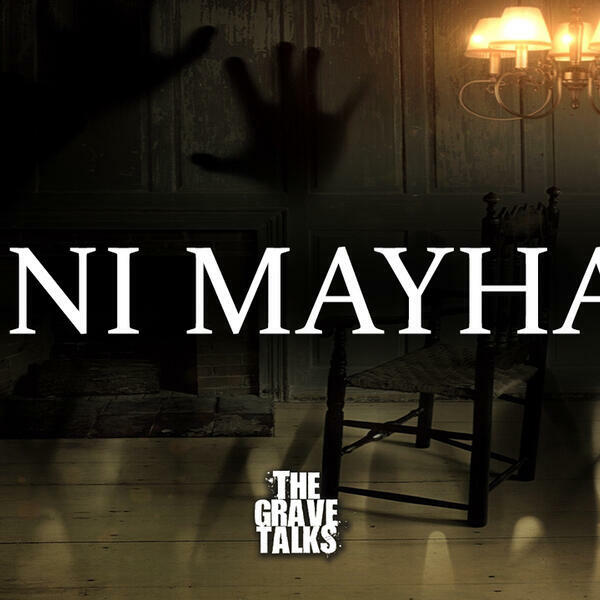 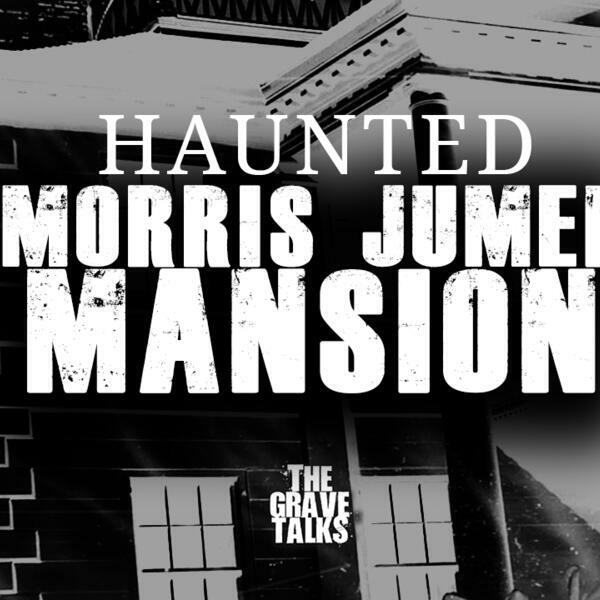 The Grave Talks is the weekly paranormal interview show hosted by Tony Brueski from the wildly popular Real Ghost Stories Online podcast. 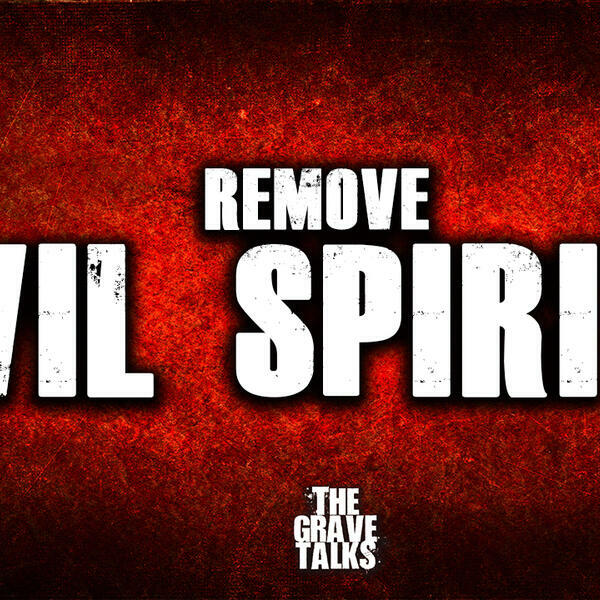 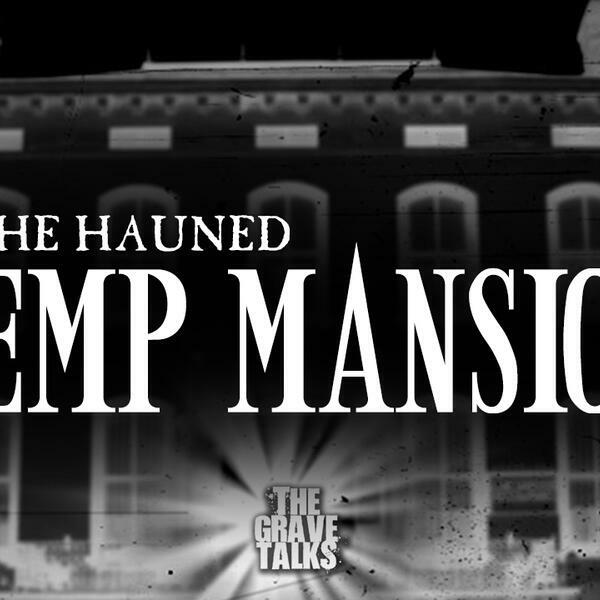 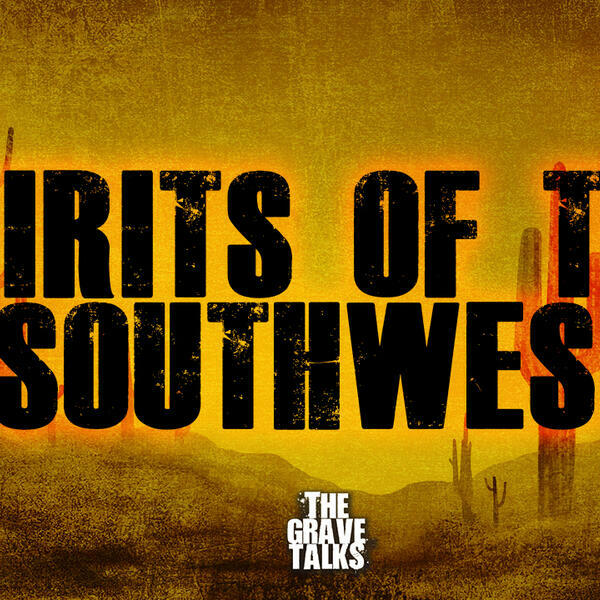 The podcast hosts new guests each week who share their haunting experiences with ghosts and the spirit world. 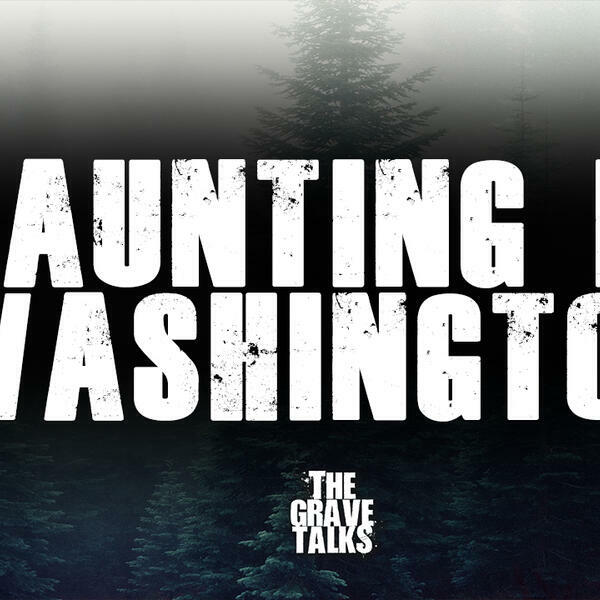 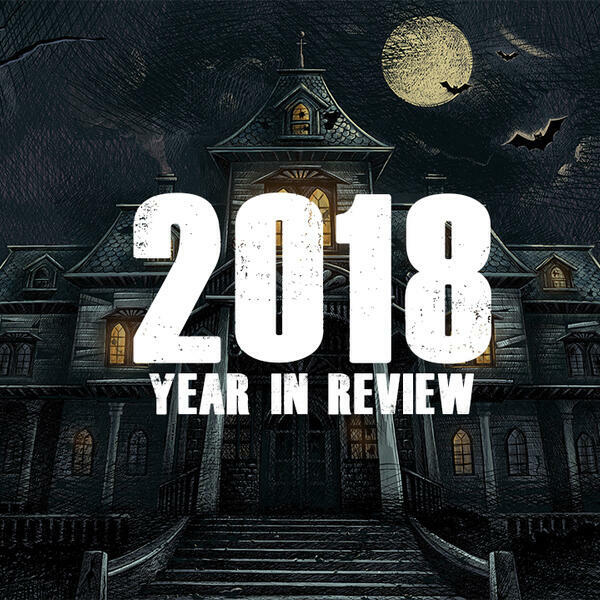 Stories that encompass all areas of the paranormal, supernatural, demonic, ghost investigations, haunted houses, possessions, shadow people, the unexplained and more. 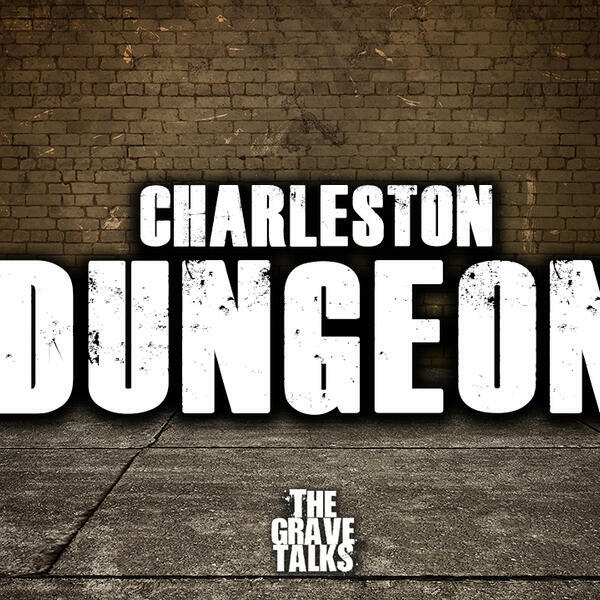 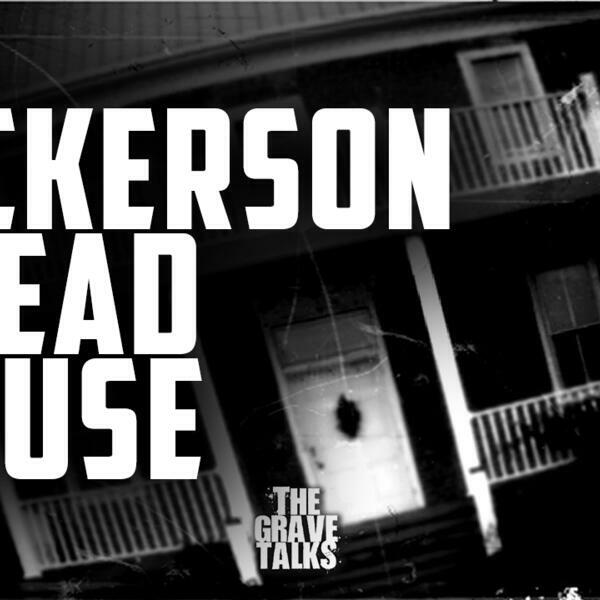 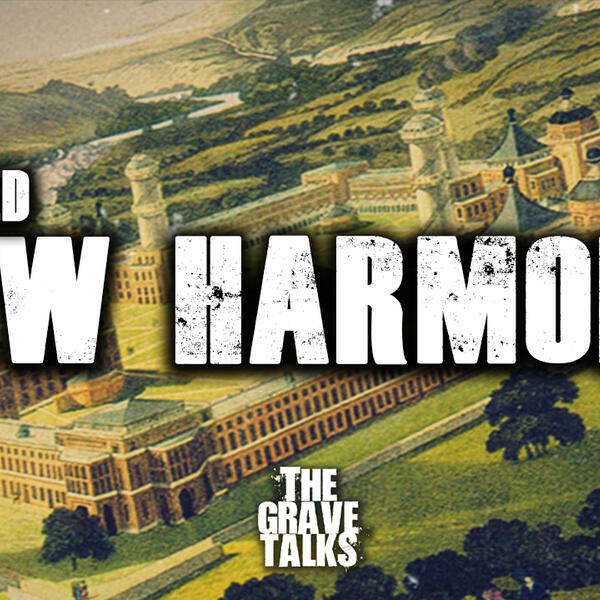 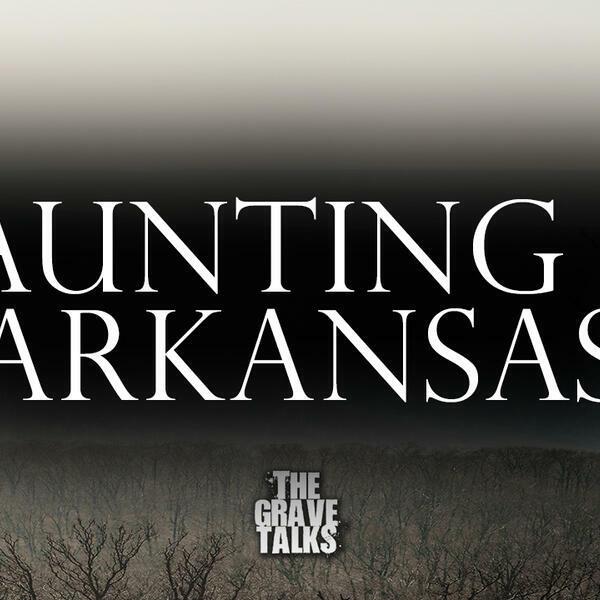 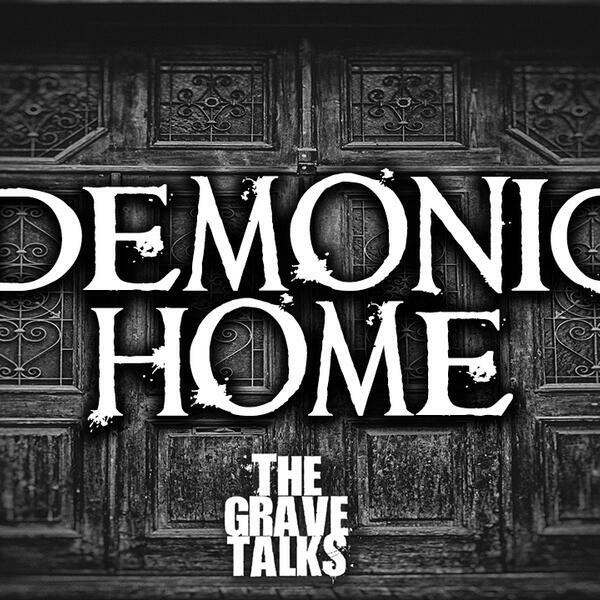 Please be sure to subscribe to our weekly paranormal interview show "The Grave Talks" and give us a review to help us grow! 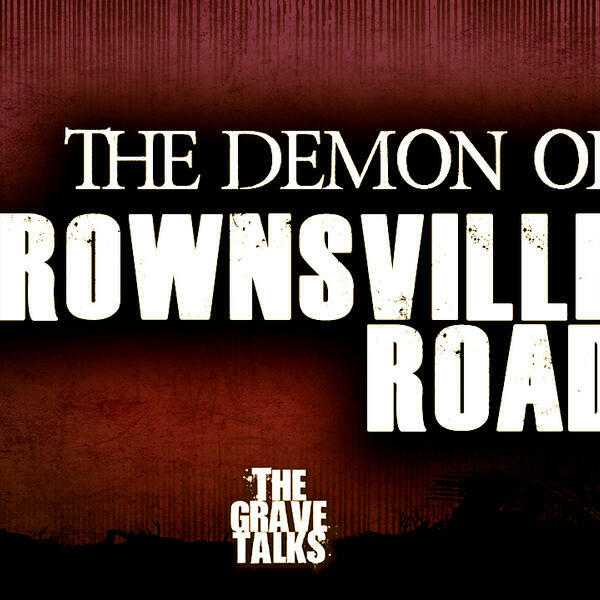  Check out our website for more episodes and behind the scenes images and videos from the show. 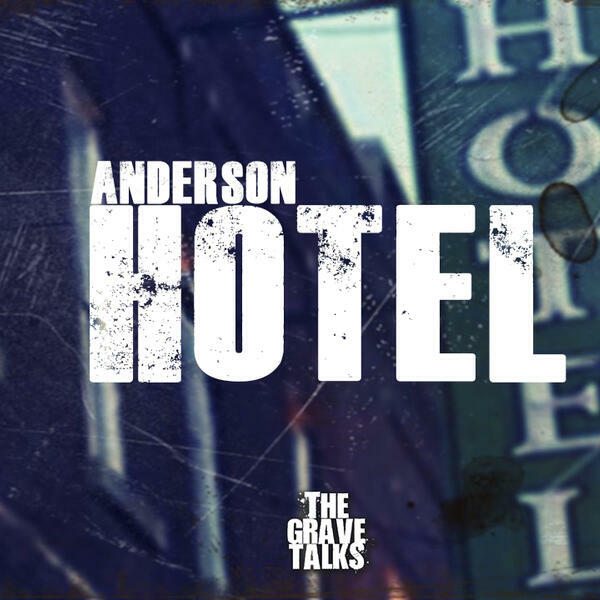 The Grave Talks LIVE At The Crescent Hotel Announcement!